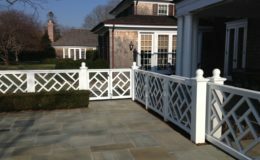 The owner of this private residence was looking for a creative way to have a small sliding gate on his deck where he had limited space to slide the gate. 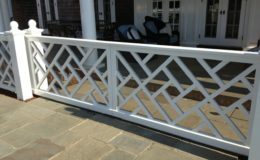 All traditional gate hardware was clunky and industrial looking. 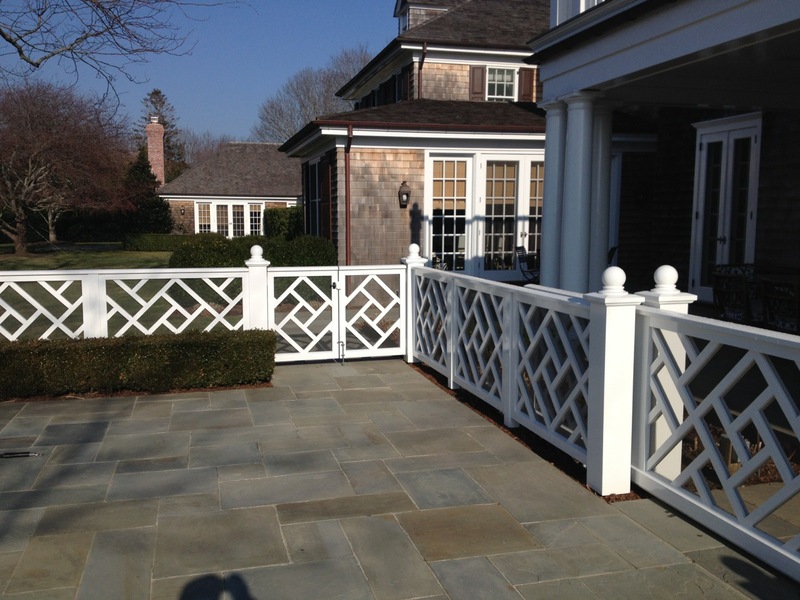 DuraGates hardware was the perfect choice as it provided an aesthetic solution in a limited space. 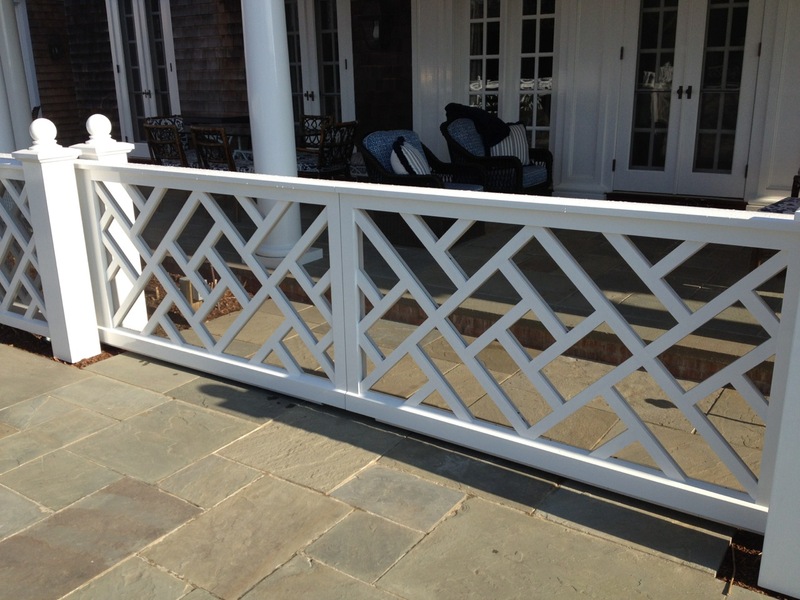 A wood gate was mounted on the track and the track painted white to match the gate. The CGS-250.8M system was used here. You would never know that the hardware was even there! A truly elegant solution.